Most people set time aside for making visits to people they know. 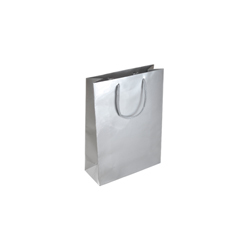 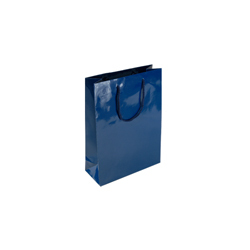 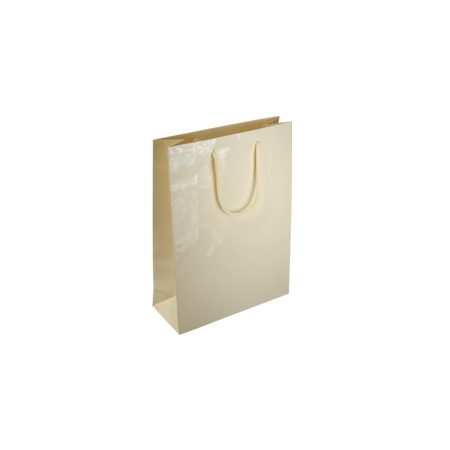 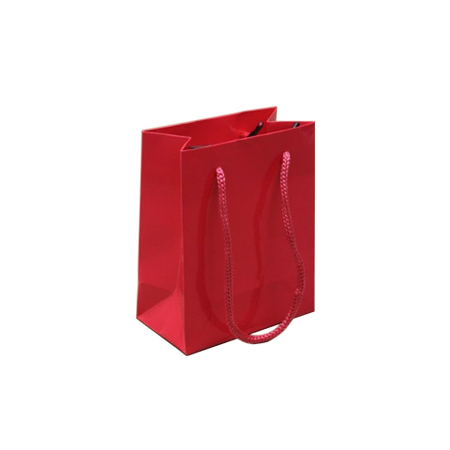 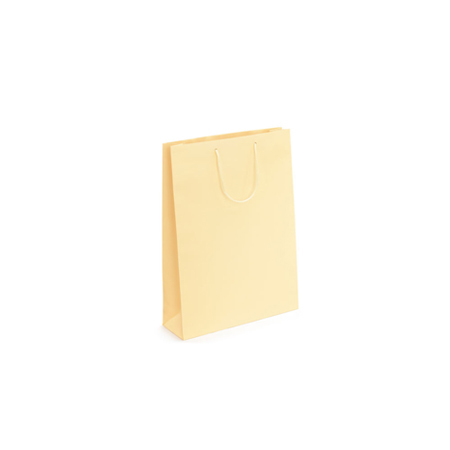 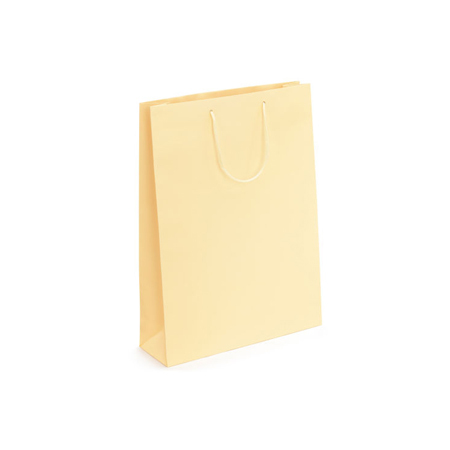 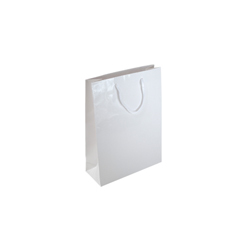 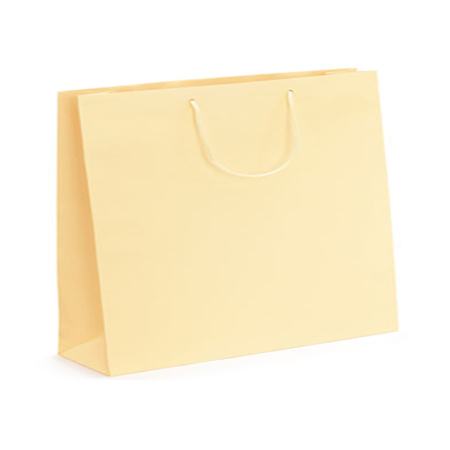 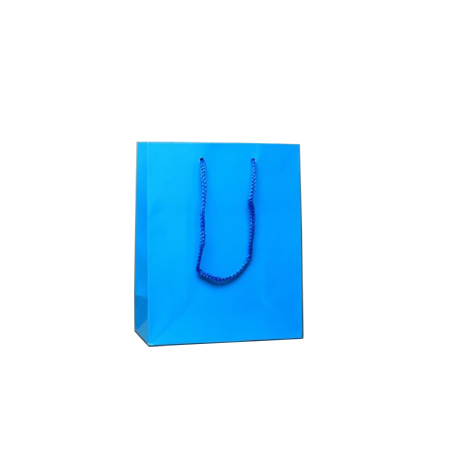 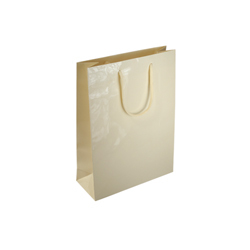 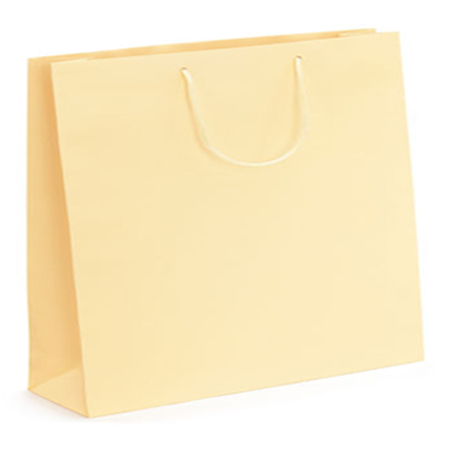 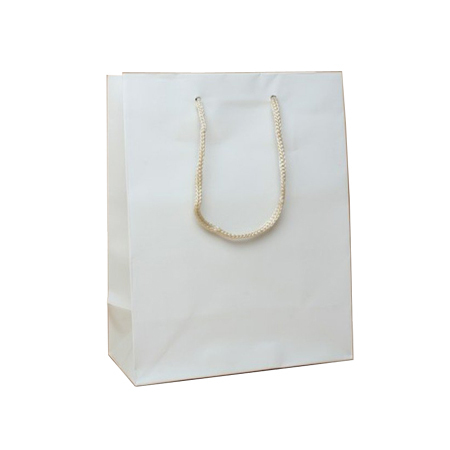 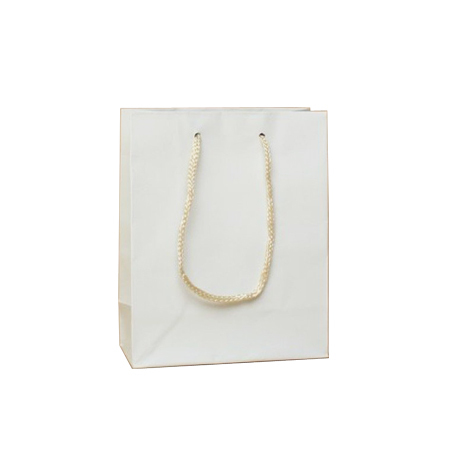 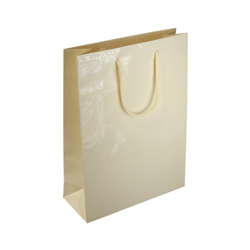 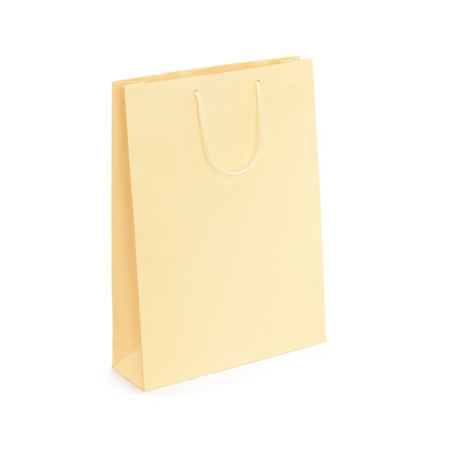 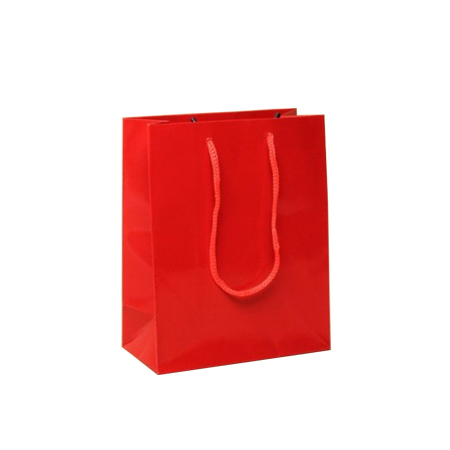 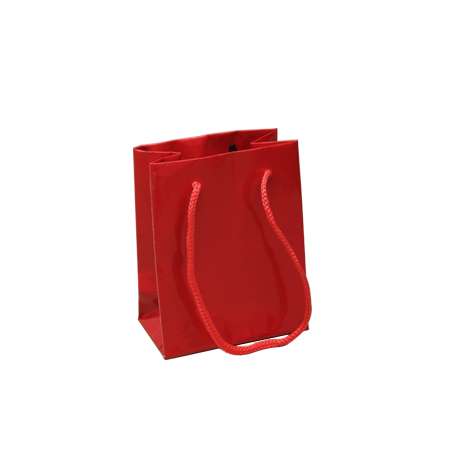 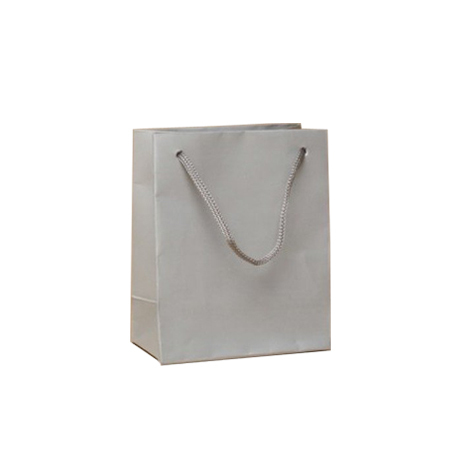 When you decide to visit someone at the hospital or a school or even just visiting friends, the Ex Small (Cream) Gloss Laminated Rope Handle Paper Bags from Shopping Bags Direct is the perfect carrier bag for the occasion. 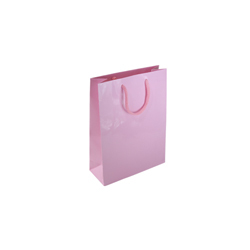 It’s soft on the eyes and it will portray your conservative character which will be a pleasing appearance that will sooth and please the people you visit. 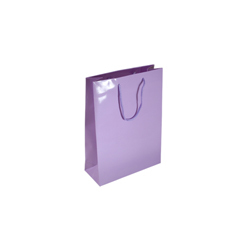 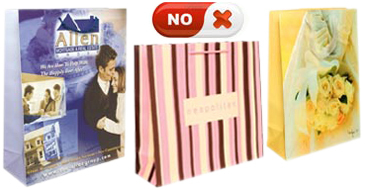 Don’t forget that our extra small gloss laminated paper bags are also excellent gift bags to present to the friends you visit so don’t hesitate in taking along one or two extra paper bags which you can load with small presents such as lollies and sweets and other small types of presents that will delight you friends when you visit them. 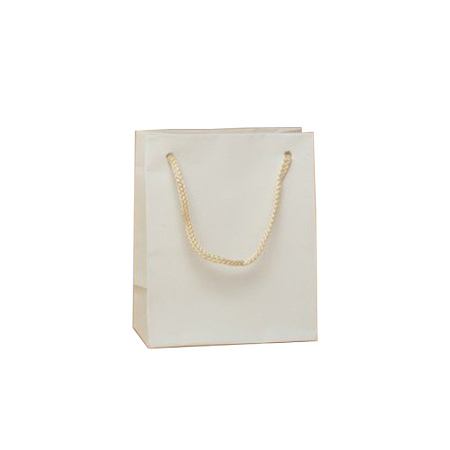 You can assist them further by letting them know that the bags are ideal receptacles for small items such as jewellery or cosmetics. 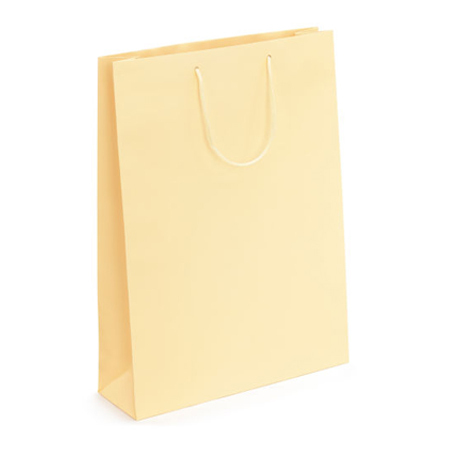 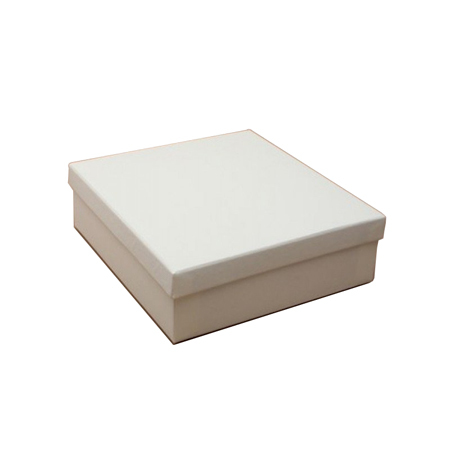 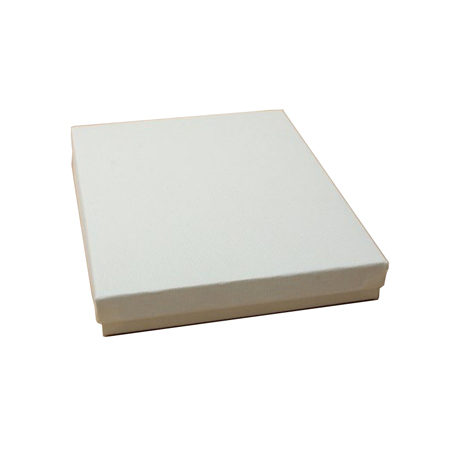 You can even inform them of our website www.shoppingbagsdirect.com if they wish to know more about our shopping paper bag products. 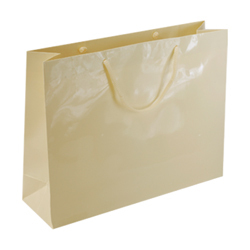 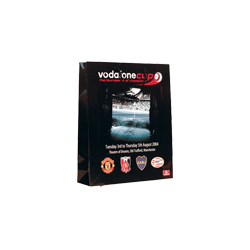 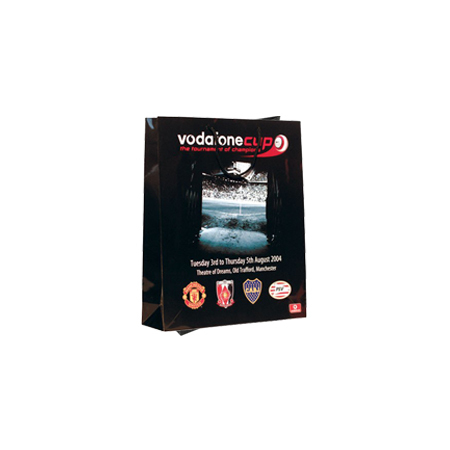 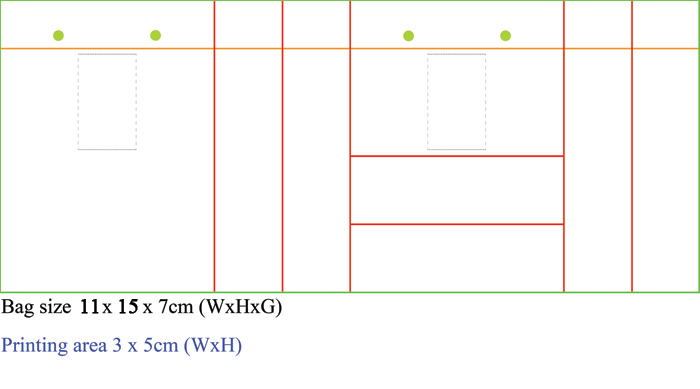 They can even call Shopping Bags Direct on +44 (0) 207 993 3813.